electrohouse, electro, techno, tech-house, and many others). it's analogue filters, bass saturation unit and other features. 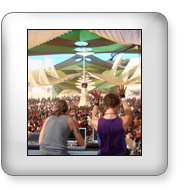 almost every type of electronic bassline, from fat and massive two oscillator hardstyle basses, to light and floating, energetic or percussive basslines. of oscillator control, oscillator spread, new oscillator types and waveforms, a second filter that can work in serial or parallel in a multi-mix mode. basslines. 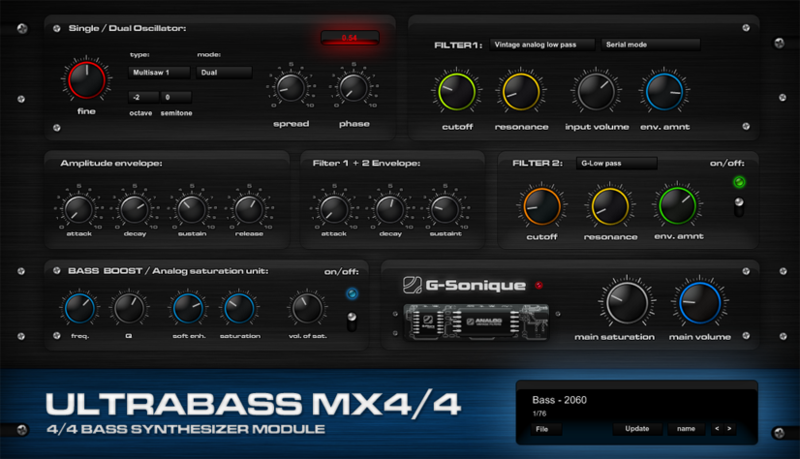 A bass boost/analog saturation unit for heavy, fat and massive basses, and many new features. If you liked Alien303 then the new ultrabass will be your sweetheart, 3x more options and 3x more power. when you are trying to make fast 4/4 bass with classic synthesizers. to make fast 4/4 bass with classic synthesizers. 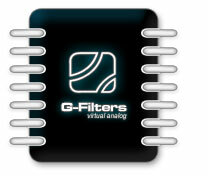 frequency range that will be boosted, and soft enh., saturation and vol. of saturation parameters to set amount and color of saturation/bass boosting. bassline a success...you cant go wrong with this amazing sounding plugin.